This bourbon is one of two Four Roses products that are sold only in Japan, with the other being Four Roses Black Label. While this may seem odd, it is important to note that in February 2002, the Kirin Brewery Company of Japan purchased the Four Roses brand trademark from Diageo. 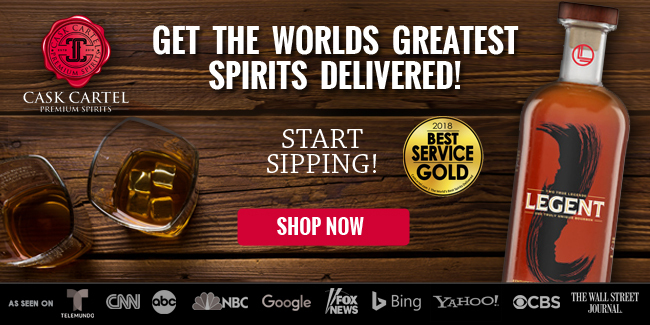 Four Roses Super Premium is a completely different product than what you can buy in the U.S. 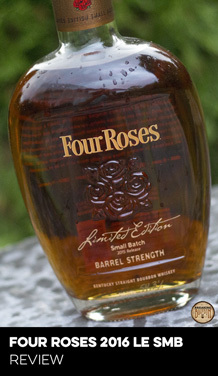 While it uses the same traditional Four Roses recipes, the percentages are different than what you will find in a Four Roses Yellow or Four Roses Small Batch in the U.S. It’s rumored that Super Premium uses several of the recipes, and 80% of the Bourbon must have been aged a minimum of 8 years while 20% aged 10 years or greater. 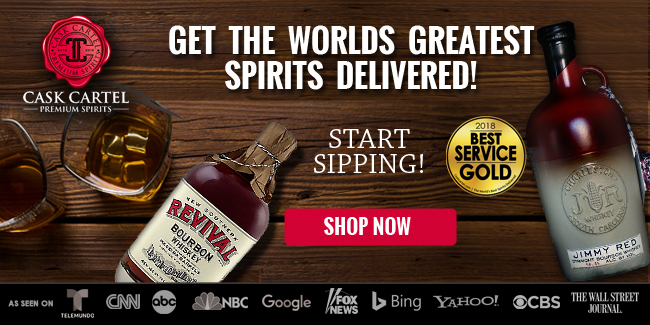 The bourbon is dumped from the barrel at the Four Roses distillery in Kentucky and then sent over to Kirin in Japan for bottling and distribution. Lighter, with floral and sweet notes along with the faintest hint of alcohol. All of your classic bourbon profile flavors are present with toasted brown sugar, vanilla, and light oak immediately jumping out. Behind these flavors lay hints of peaches and light crisp summer fruits. 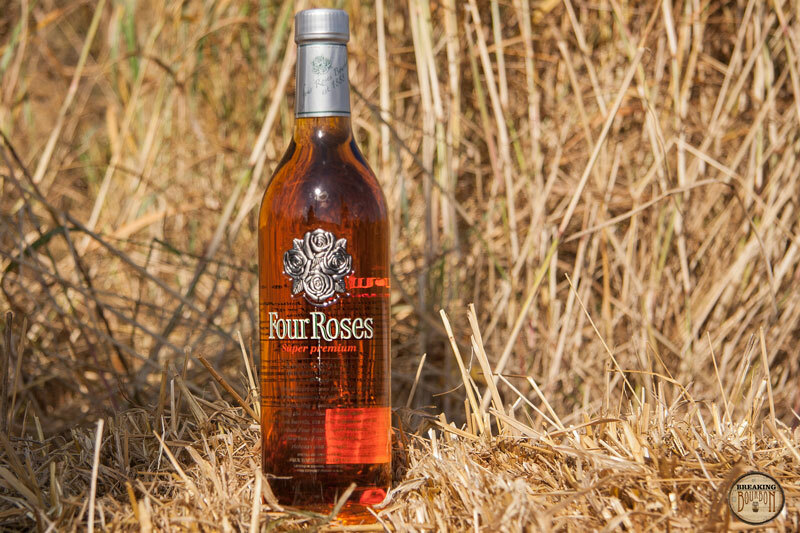 While it’s not deep, it’s subtle and pleasant and everything you’d expect out of a well-rounded Four Roses bourbon. Letting this sit out for 20-30 minutes really opens up the nose and the floral and sweet notes are enhanced with time in the glass. The sweetness of the nose carries right through into the palate. Here the fruit characteristics found in the nose shine through a bit brighter, along with a healthy dose of vanilla and the slightest touch of oak. While Four Roses Super Premium may be lighter in proof than what one might be used to when drinking a Four Roses Small Batch or Single Barrel, it certainly doesn’t taste watered down. 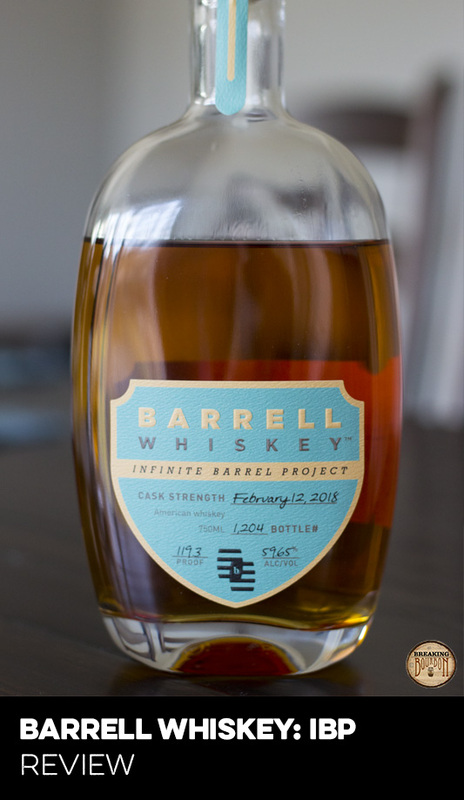 The palate won’t blow anyone away, however it’s a simple, sweet profile that I feel any novice or experienced bourbon drinker would appreciate and find quite enjoyable. The finish is short to medium in length, and brings with it a nice little set of flavors to ponder over. It starts light and sweet with honey and vanilla upfront. Over the next minute it then morphs to the drier side with aged oak and leather shining through, along with a dash of white pepper until it fades away. The finish is good, however it’s one of those bourbons that you have to keep going back and sipping if you want to get another dose flavors due to the lightness of it. 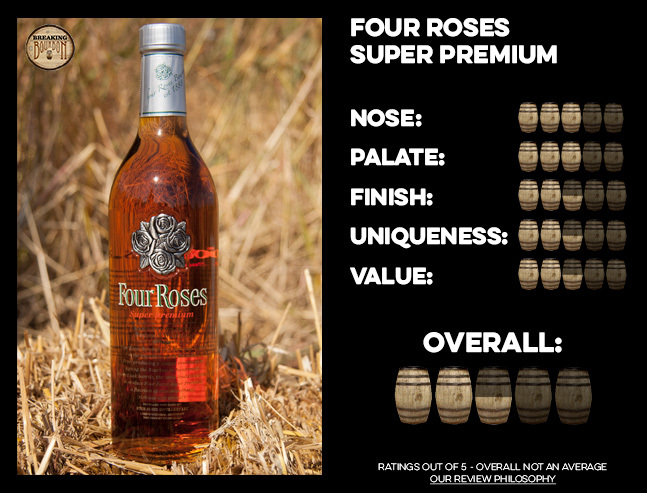 There are are a few ways of looking at uniqueness for this Four Roses Super Premium. One group of individuals will say that it’s very unique due to the fact that you can only get it in Japan. Ironically enough, even though this can only be bought in Japan, the text on the front of the bottle is written entirely in English along with half the text on the back. In a weird twist, it’s almost begging to be exported back to the U.S.
Another set of individuals will say it’s not that unique and it’s really just another Four Roses blend that’s slightly different than the Four Roses Yellow or Small Batch variants offered in the U.S. 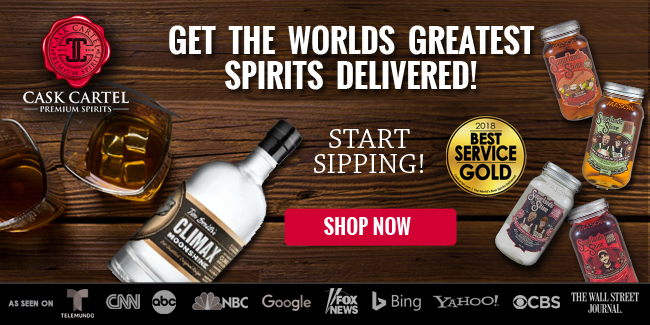 Yes the recipe blend is different than what is sold here, however at the end of the day it’s still made up of a mixture of the various recipes that make up all of the other Four Roses products. 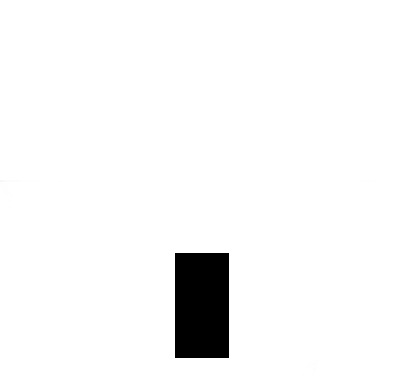 Finally there is a third way to look at this, which is where I tend to lean. Yes, much like Blanton’s Special Reserve, just because it’s only sold outside of the U.S., doesn’t automatically make it inherently special. Unlike Blanton’s Special Reserve however, this bourbon has legs to stand on. It can hold its own against the other products in the Four Roses line, including while not being an equal peer, the Single Barrel variant. While the bourbon is slightly more sweet than the Four Roses line found in the U.S., the floral and sweet flavor profile isn’t so unique that there’s nothing else on the market like it. If you’re after well balanced floral and sweet, you can just as well find it other bourbons on the market with Blanton’s Single Barrel coming to mind as one example. At $50 a bottle before taxes in Japan (or shipping & import fees elsewhere in the world), it’s right on target for what this should cost. Sure it’s higher by about $20 than a bottle of Four Roses Small Batch that can be bought in the U.S., however these are two different bourbons that are formulated and priced for two very different markets. That being said, I wouldn’t pay a dollar more for this bourbon than its normal price. For one, you can buy a bottle of Four Roses Single Barrel for less which is a different but better bourbon between the two for the price. 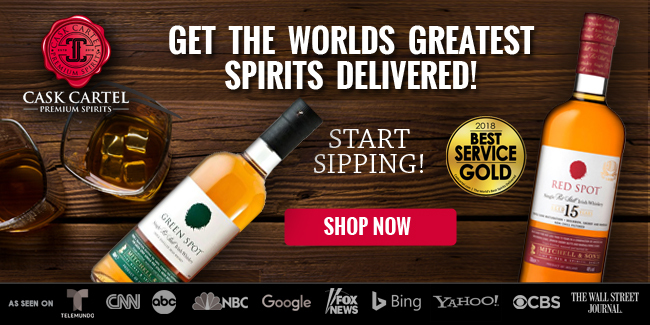 If you want a bottle and happen to be in Japan, or have a friend who can get you a bottle on their travels, then by all means pay the asking price. However unless you’re a diehard Four Roses fan who wants to add this to your collection, pass on paying anything more for this. This Japan-only bourbon is good, however not worth going out of your way to track down a bottle, especially at anything above the MSRP in Japan. 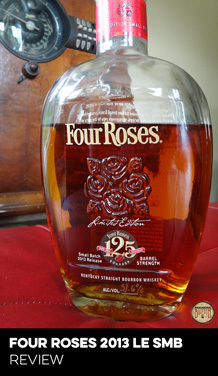 If you’re a diehard Four Roses fan, then this is a must have bourbon to add to your collection. However for everyone else, know that you’re not missing out on anything inherently special here. 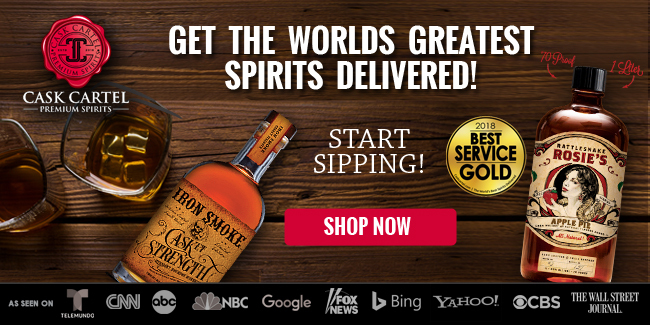 Yes this is a tasty bourbon, however you can just as easily go buy a bottle of Four Roses Small Batch and you’ll be getting just as good an experience from the Four Roses family. 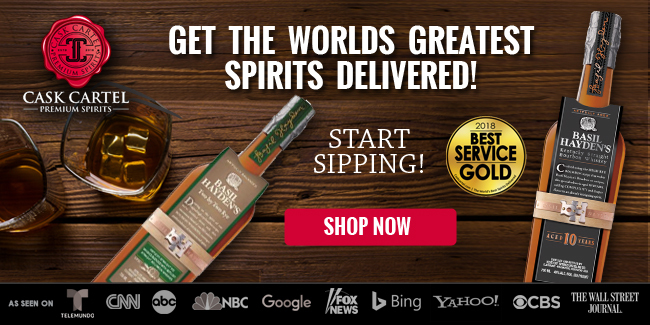 A unique novelty to try if you see it, Four Roses Super Premium above all else shows that no matter how you blend the various Four Roses recipes, you’re almost guaranteed to get a nice drinkable bourbon.